If I were an animal, I would want to be an elephant. 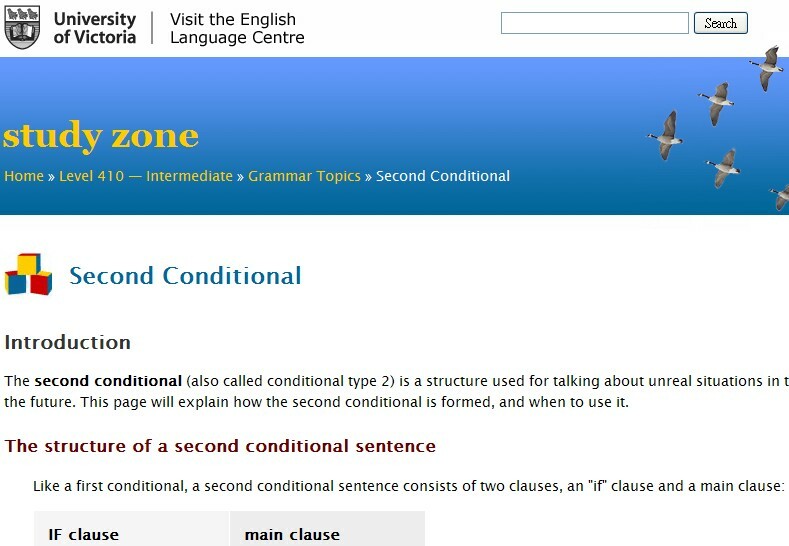 This is an example of the second conditional tense which is used to talk about unreal or imaginary situations. This study lesson has some examples and an exercise.